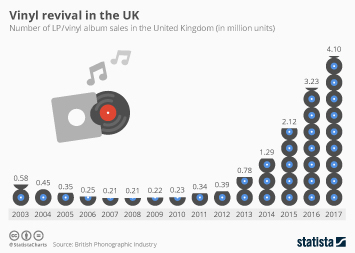 The LP continued its unlikely comeback in 2013, with vinyl album sales in the United States reaching 6 million units! 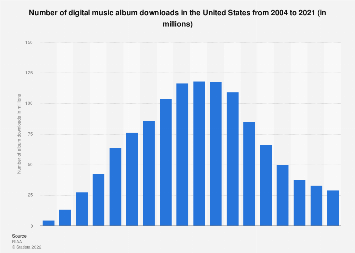 As opposed to CD sales which declined 14.5 percent and digital album sales which stagnated, LP sales grew by 32 percent from 4.55 million units in 2012. 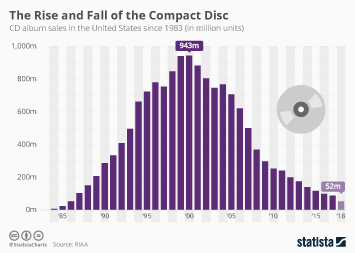 Overall album sales suffered an 8.4 percent decline, slumping to 289.4 million from 316 million units in 2012. 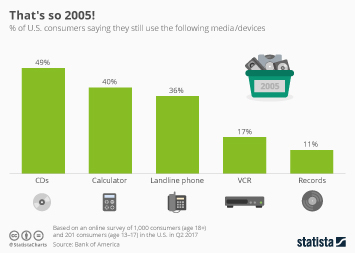 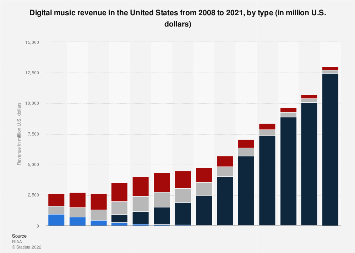 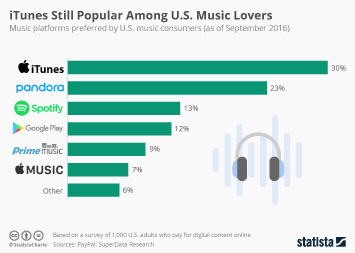 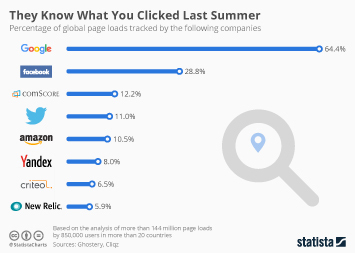 Last year's music sales have likely been negatively affected by the growing adoption of streaming services such as Spotify and Pandora. 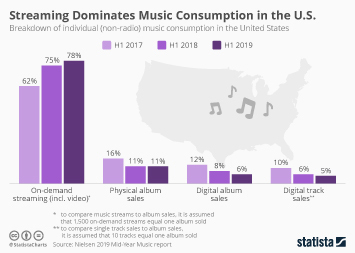 As a consequence digital music sales declined for the first time since Nielsen SoundScan started measuring digital sales. 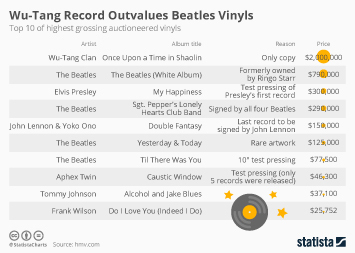 Between 2002 and 2012, Vinyl LP sales in the United States had already increased by 250 percent , while total recorded music shipments had dropped nearly 50 percent. 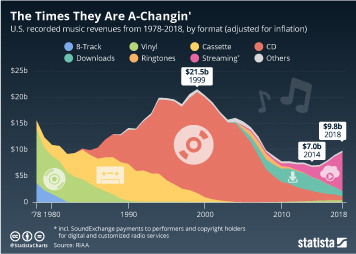 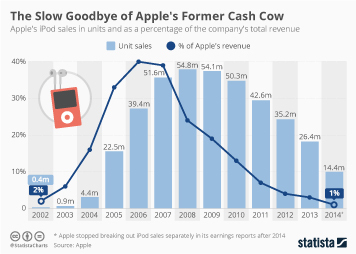 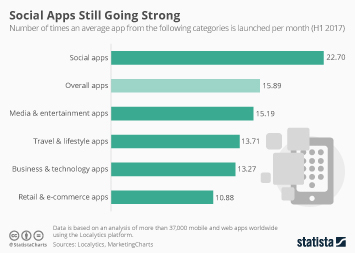 Unfortunately, the resurgence of the LP only has a marginal effect on the industry as a whole. 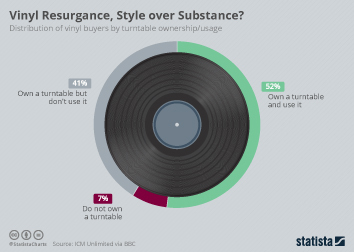 In 2013, vinyl albums accounted for just two percent of total album sales in the U.S., while CDs (57.2%) and digital albums (40.6%) accounted for the lion's share of sales. 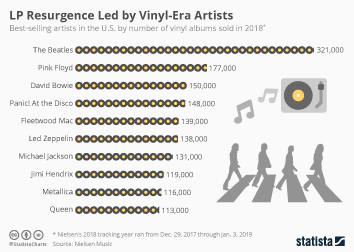 During the past ten years, one of the most challenging decades ever for the music industry, the good old vinyl LP has made a surprising comeback.